So I know that my last post was also a wish list, but I could not resist the temptation to share with you another! 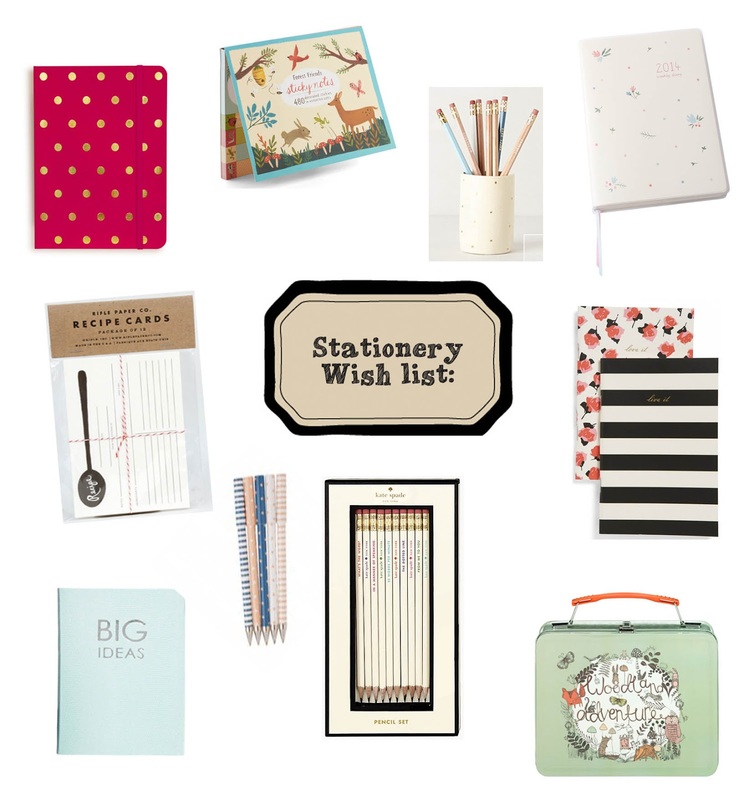 For this time round I decided to put together a stationery collection of some beautiful items that I am in love with and it also allows you to browse some gorgeous online stores! Enjoy your weekend and check back on Monday for a delicious recipe post!